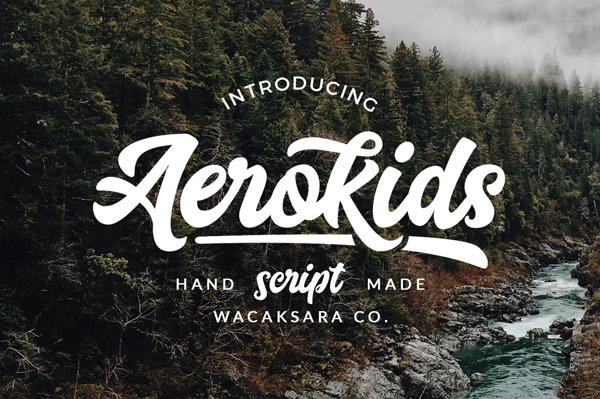 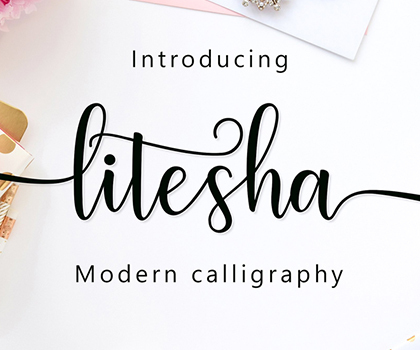 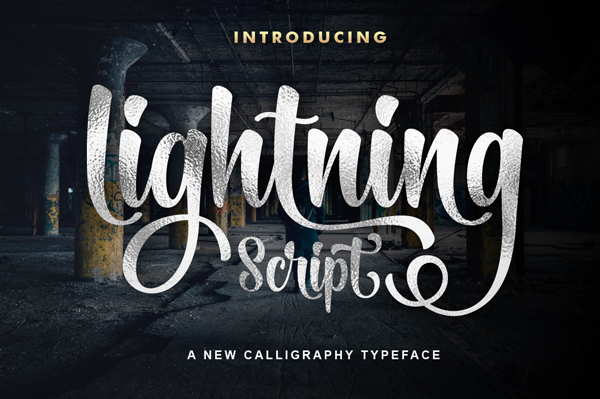 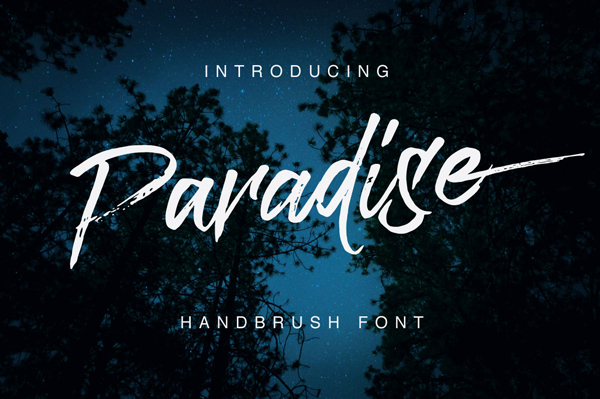 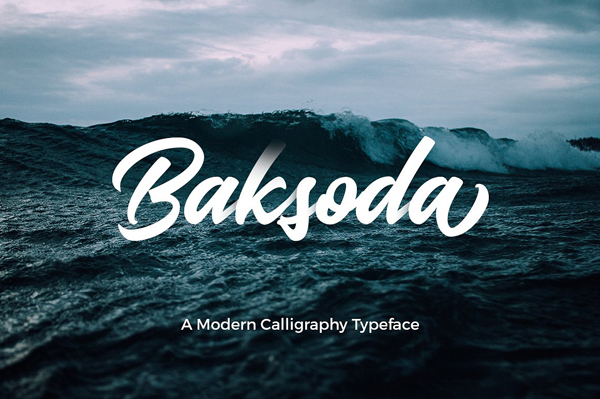 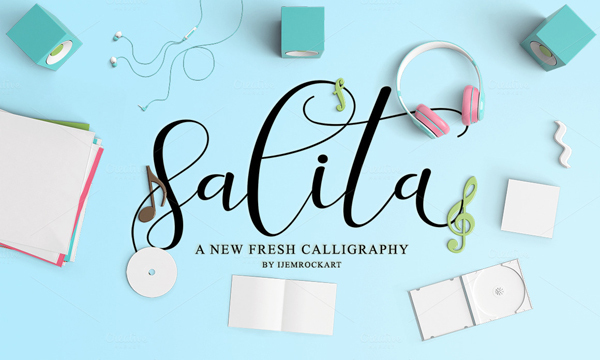 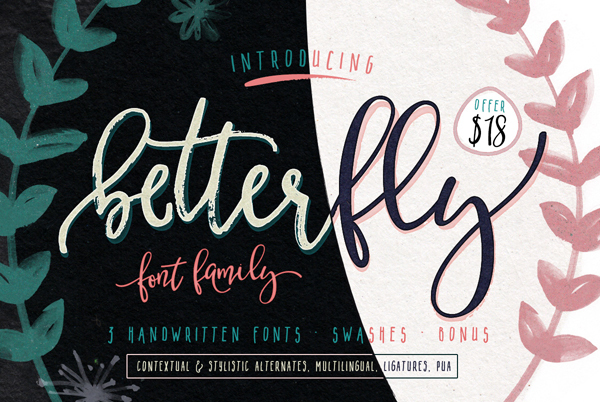 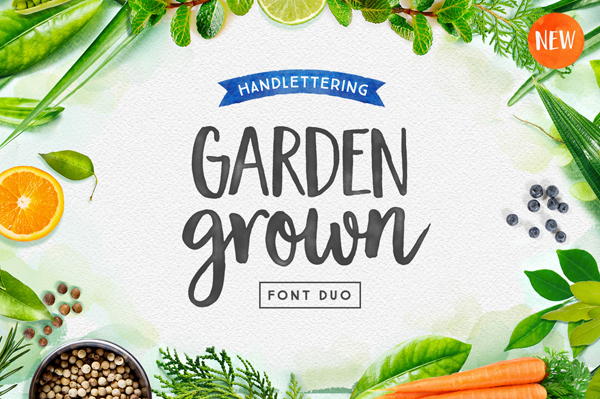 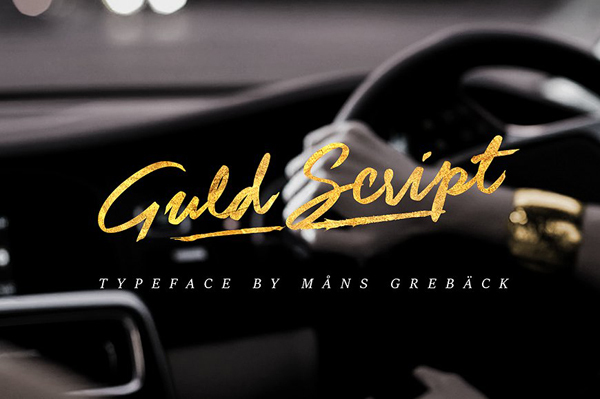 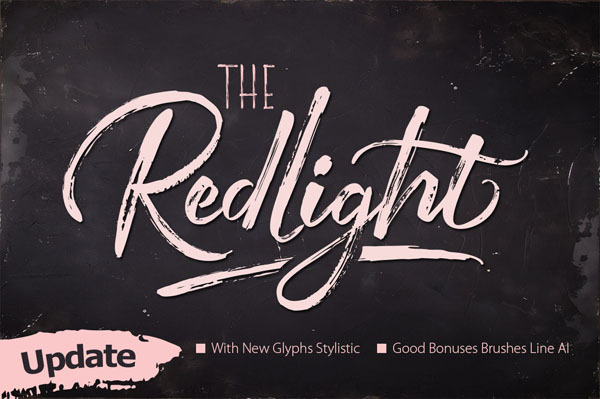 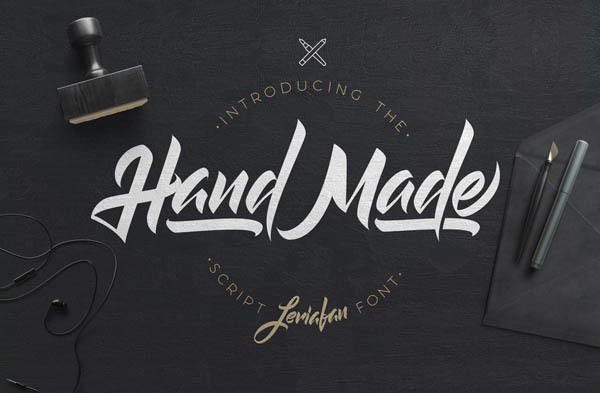 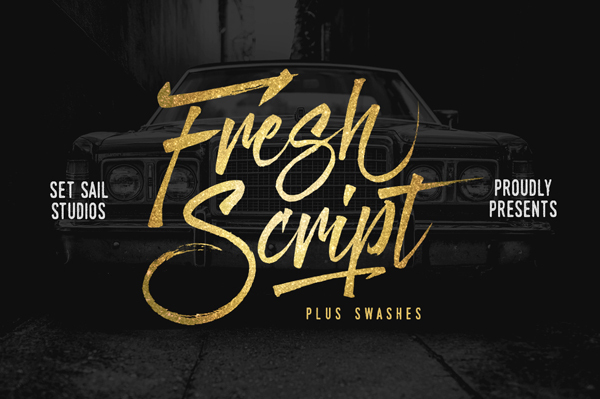 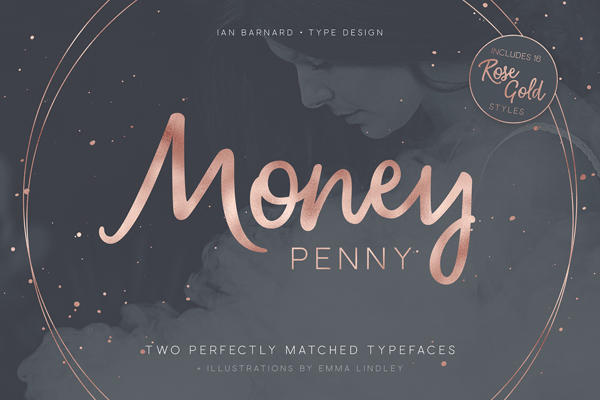 A professional, clean and stylish script typefaces and fonts with lots of extras, allowing you to create beautiful hand-made typography in an instant. 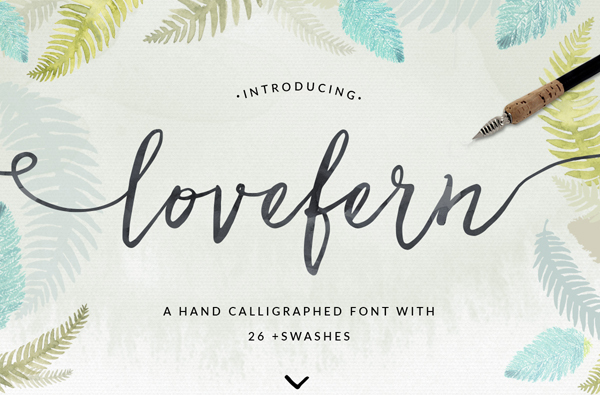 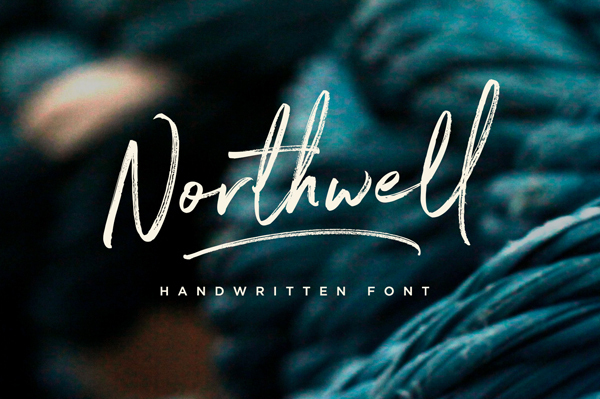 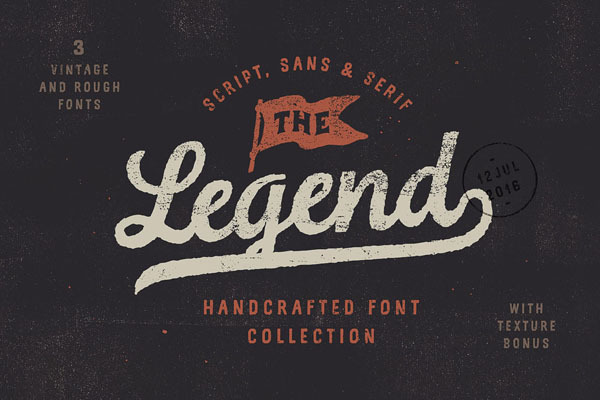 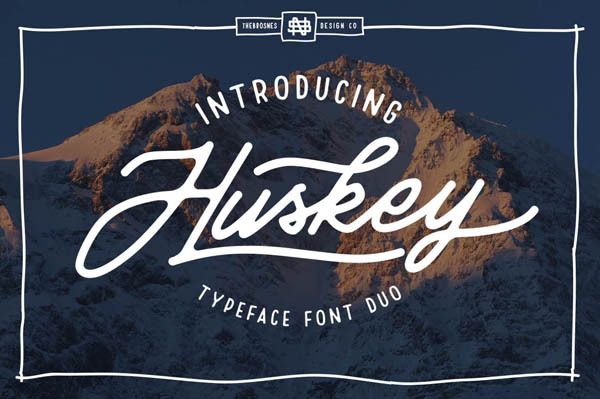 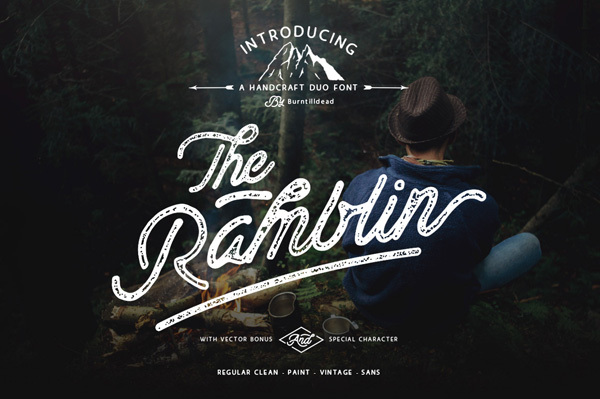 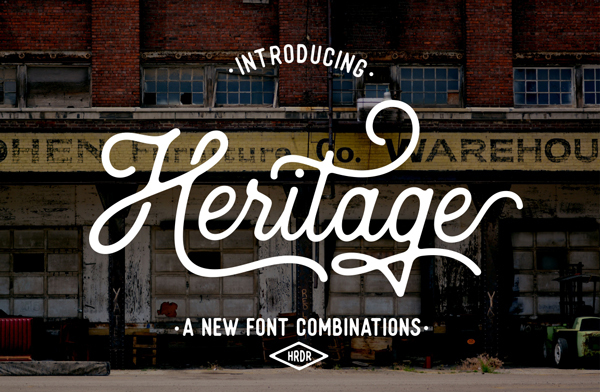 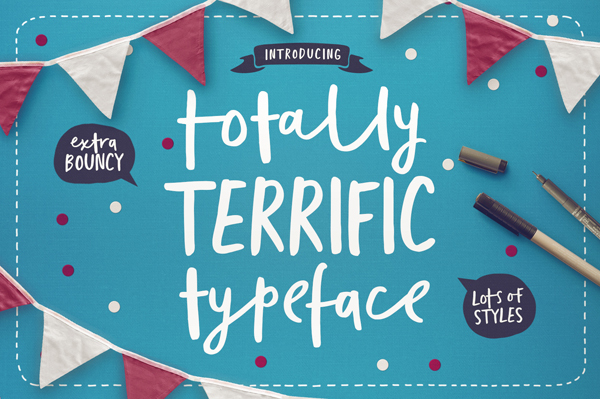 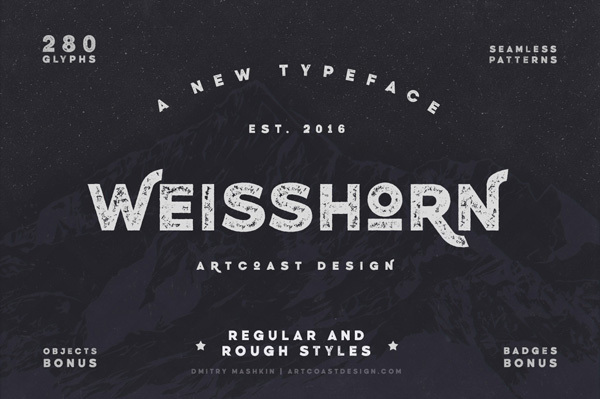 These fonts are guaranteed to make your text design stand out. 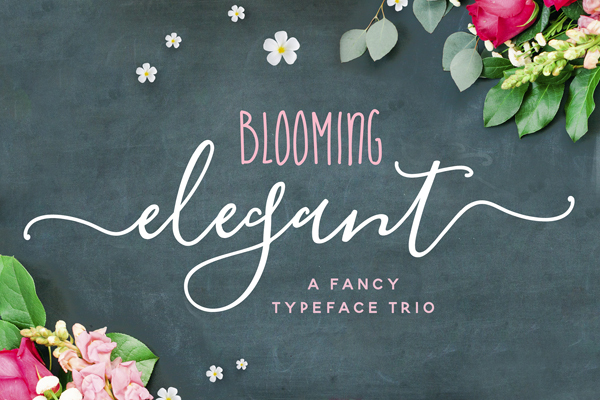 All fonts are perfect for logos, printed quotes, invitations, cards, product packaging, headers, heading, headlines and whatever your imagination. 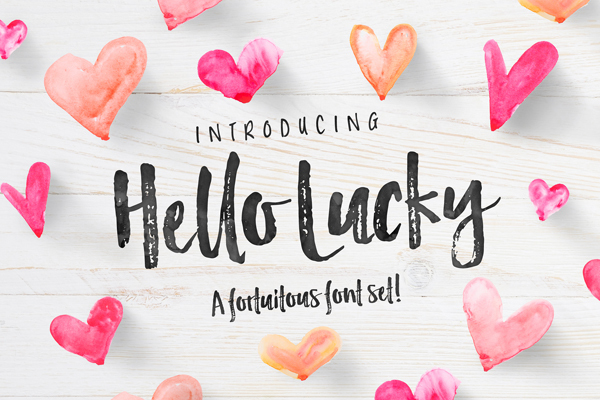 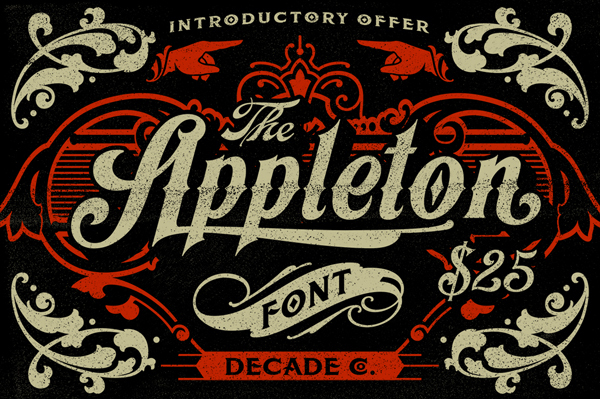 Mostly font sets are included set of handmade ornaments, icons and swashes that can help you for your key visual. 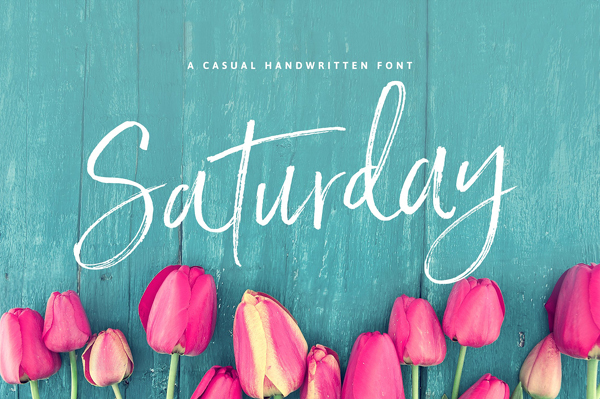 I hope you really enjoy it – please do let me know what you think in comments & likes are always hugely welcomed and appreciated. 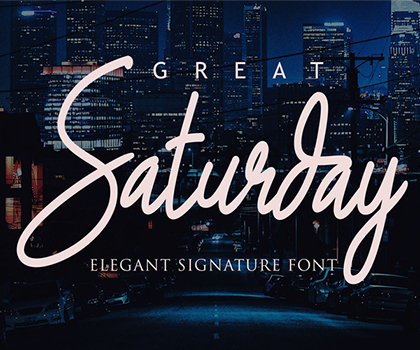 More importantly, please don’t hesitate to drop a message line in comments section. 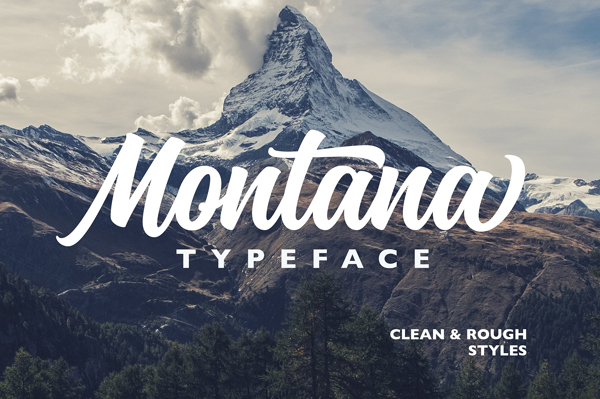 Montana is a script typeface with personality. 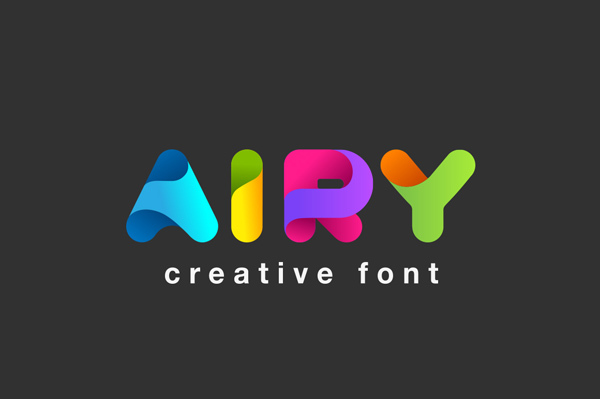 You can use it as a logo, badge, insignia, packaging, headline, poster, t-shirt/apparel, greeting card, and wedding invitation. 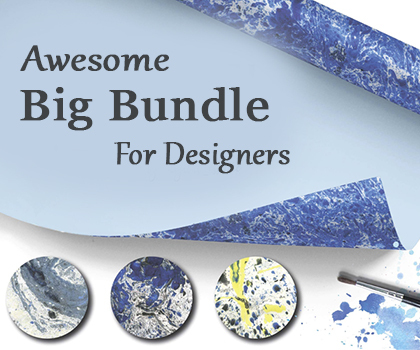 The flowing characters are ideal to make an attractive messages, mix and match Montana with a bunch of alternative characters to fit your project. 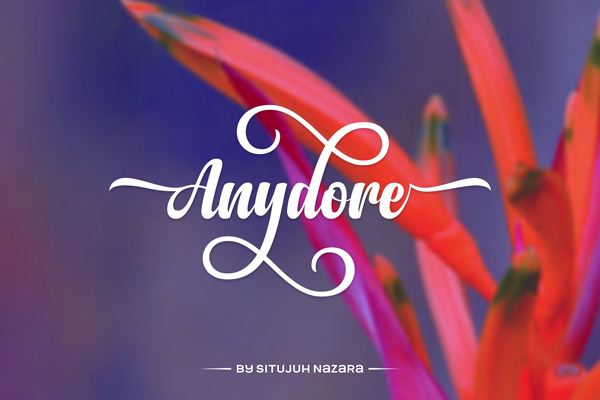 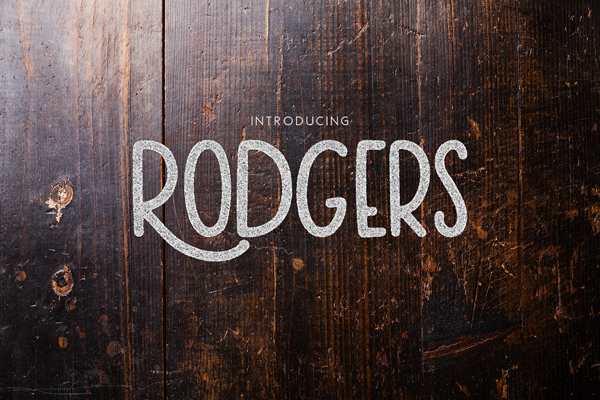 The Anydore font is an elegant and strong handwritten script, Open Type and PUA Encoded. 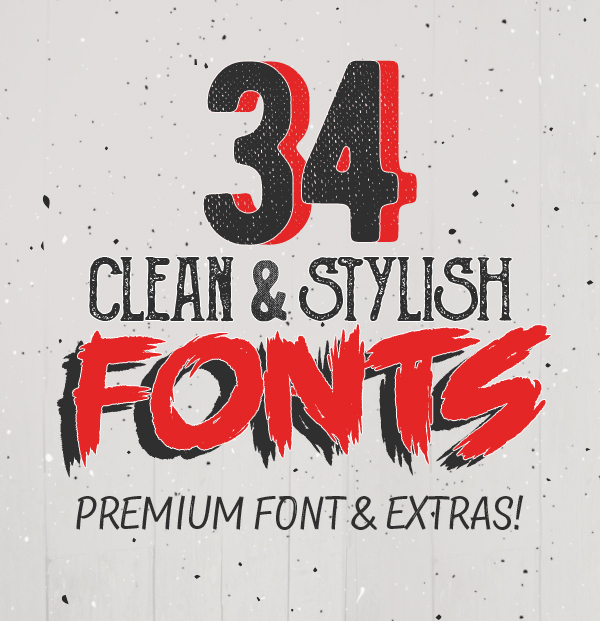 It comes packed with lots of alternate characters (Stylistic Set 1-18) that allow you to come up with unique designs each time you use it. 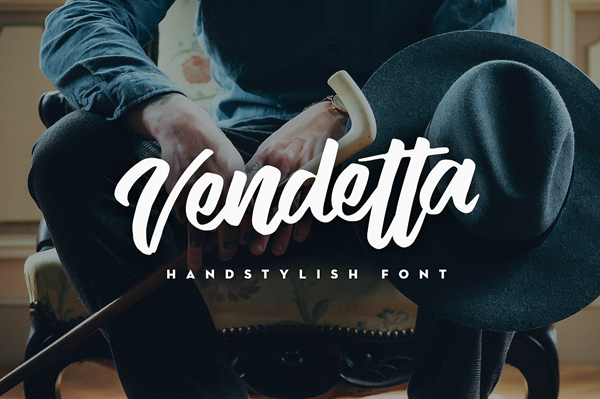 Vendetta Handstylish Font! 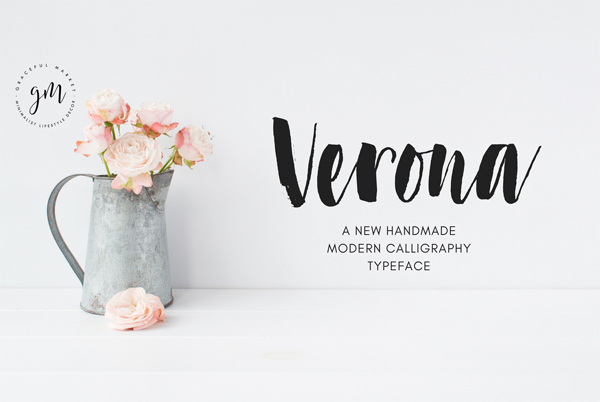 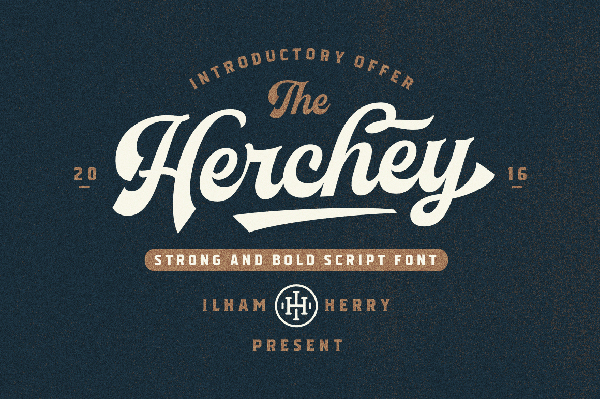 Best match for logos, header, titles, prints & other creative process possibilities. 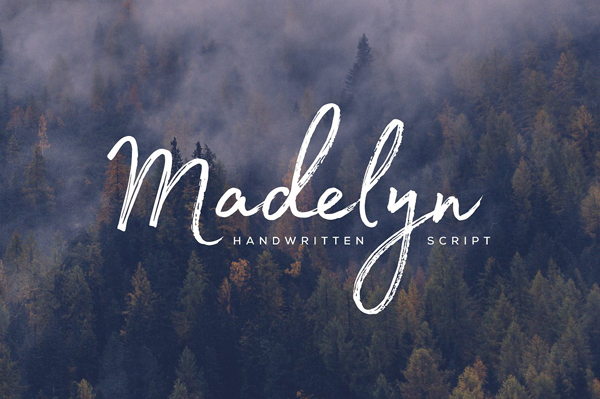 Madelyn is handwritten script font based on the expression of real handwriting. 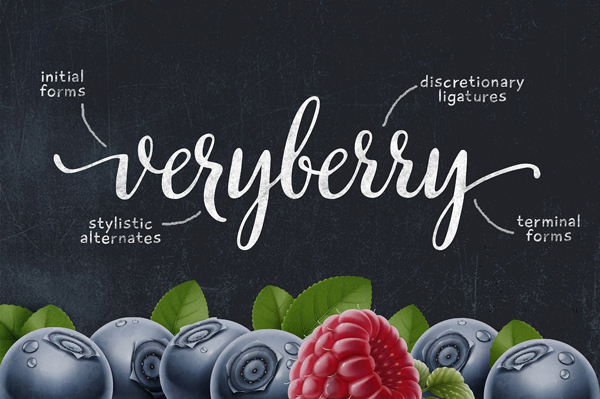 Amiable and organic, it is perfect if you want to convey individuality and style. 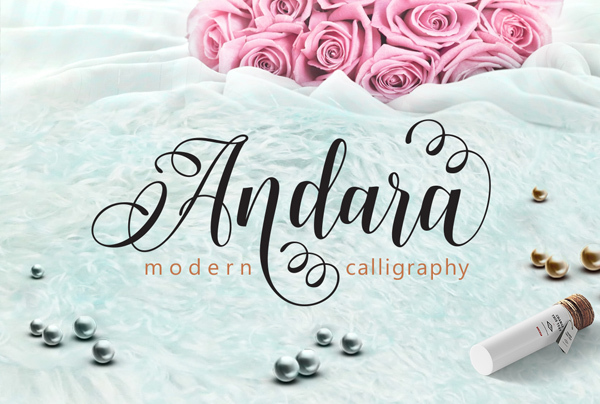 It’s written by calligraphy pen with casual dry strokes and a signature style.